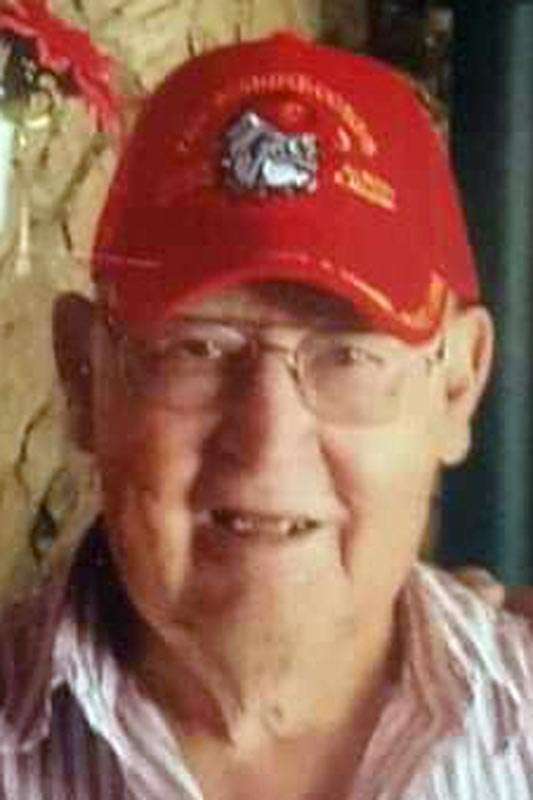 He served in the U.S. Marine Corp from 1956 – 1958. After serving his country, Jerry moved back to Chester. In 1970, Jerry started working at Collins Pine Company and later retired from the mill. Memorial service was held on Monday, Nov. 19, at Northern California Veterans Cemetery, in Igo. 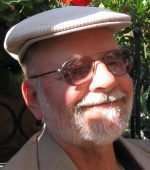 David Olson was born in East Cleveland, Ohio, Feb. 8, 1943, and died on Nov. 2, 2018, in Citrus Heights. He graduated from Concordia Seminary in St. Louis, Missouri, in 1969. In 1983 he became the pastor of Our Savior Lutheran Church here in Quincy, where he served until his retirement in 2007. He was active in the community serving on the Mental Health Advisory Board and helping to develop the food bank for Plumas County. He served as Director of Plumas County Crisis Intervention and Resource Center in the 1990s and went with the Quincy congregation members to Mexico to build houses. He was a member of the Quincy Lions Club. Following retirement he and Barbara moved to Citrus Heights where he has been active in work with domestic violence victims and the homeless. He is survived by his wife of 53 years, Barbara; children, Karl (Kate), Keith (Angela) and Kirsten Munk (Dan); and four grandchildren. 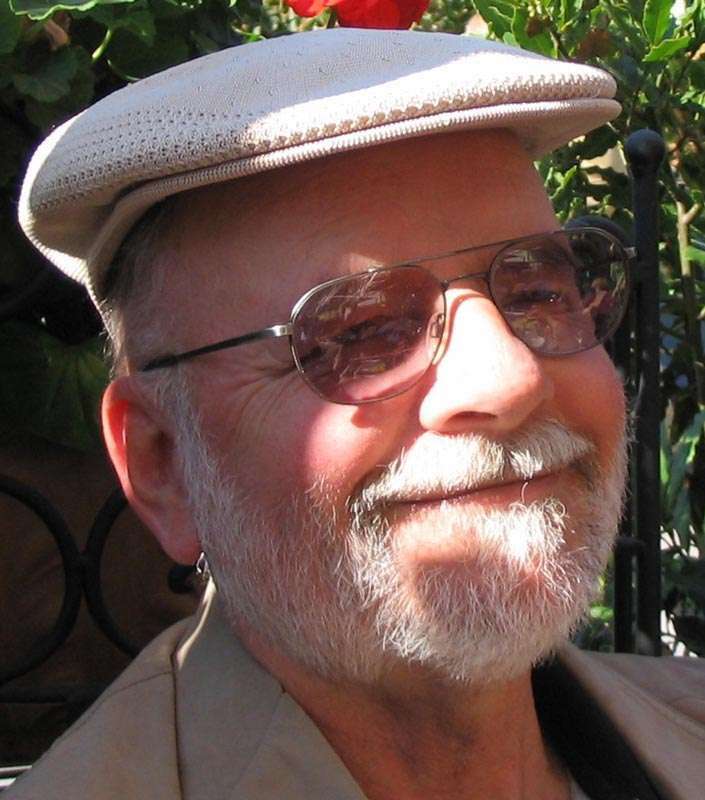 A service will be held on Nov. 17 at 12 p.m. at Advent Lutheran Church, Citrus Heights. Memorial donations may be made to Citrus Heights HART or St. John’s Program for Real Change.